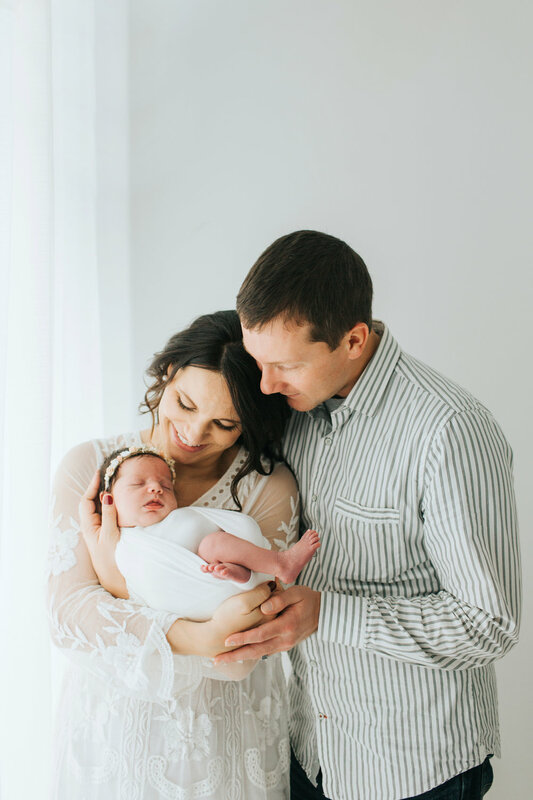 The Beighton family welcomed their second daughter to the world just a few short weeks ago! 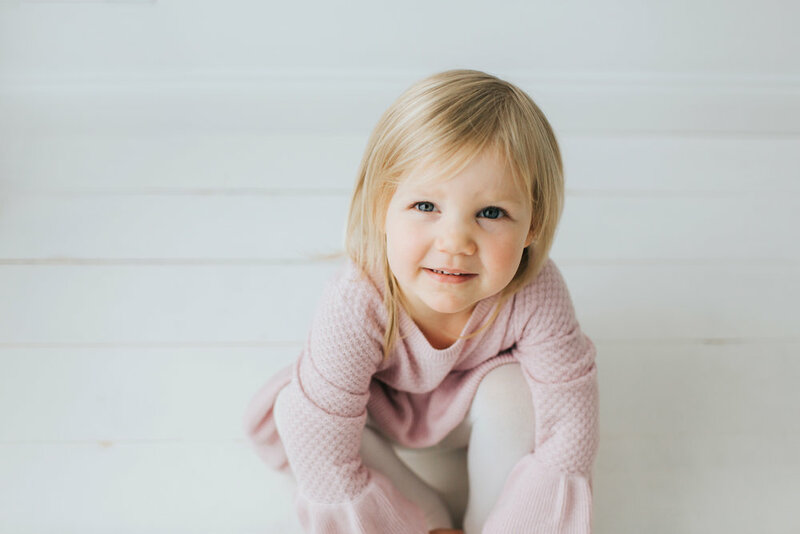 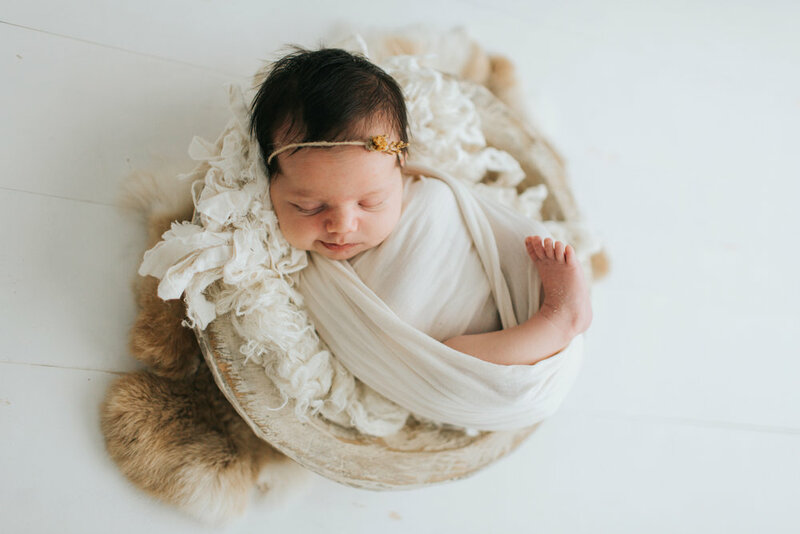 Sweet Sydney sole my heart with her sweet baby smiles and gorgeous hair! 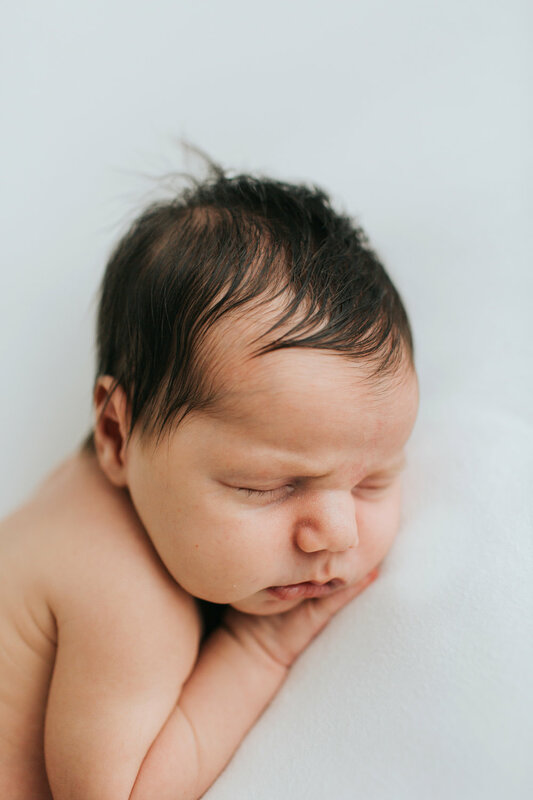 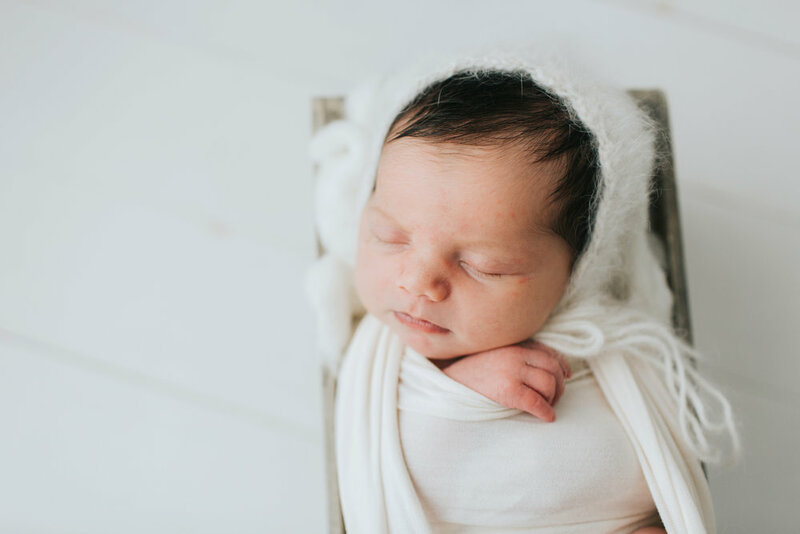 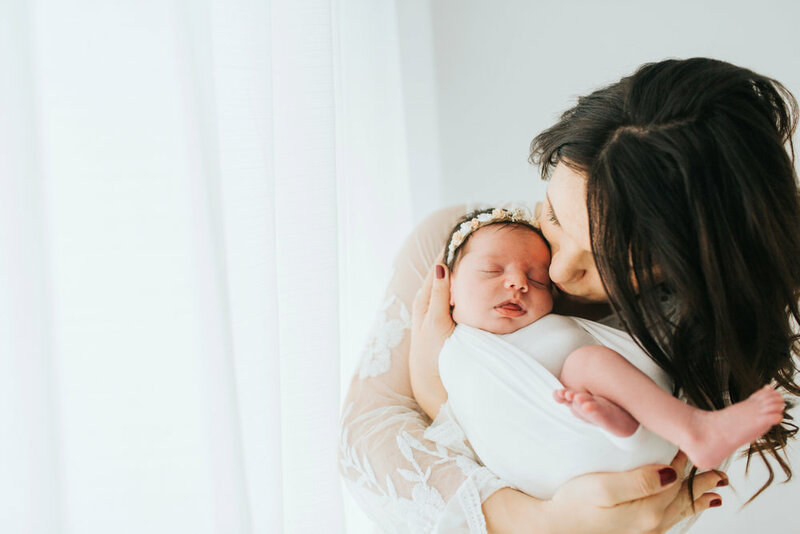 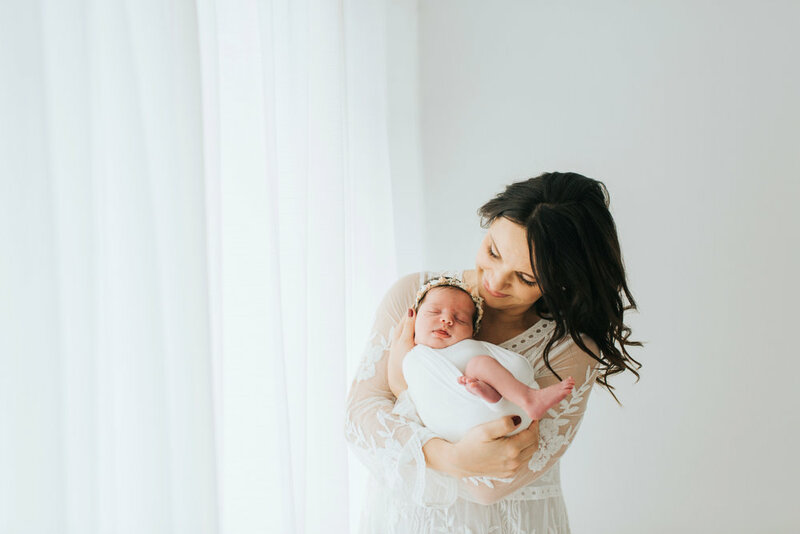 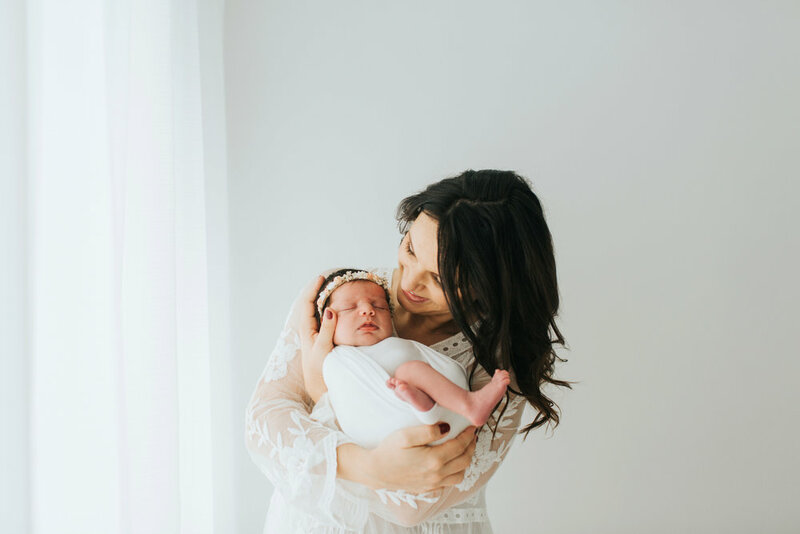 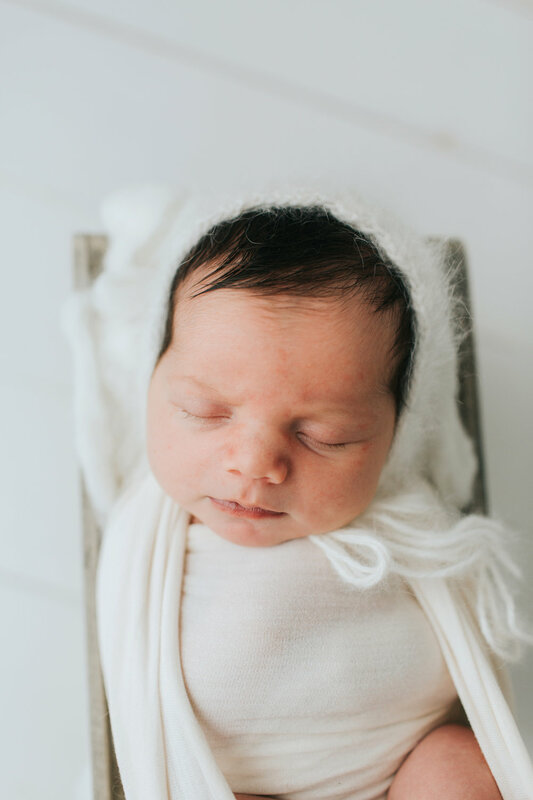 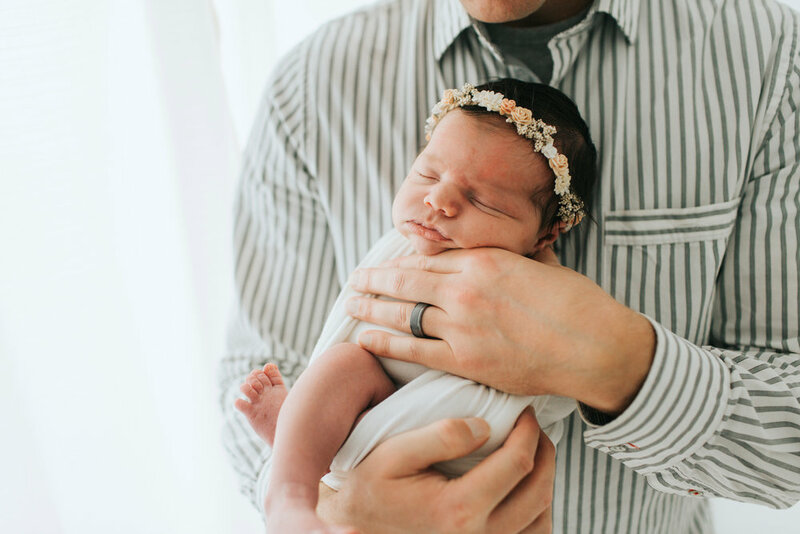 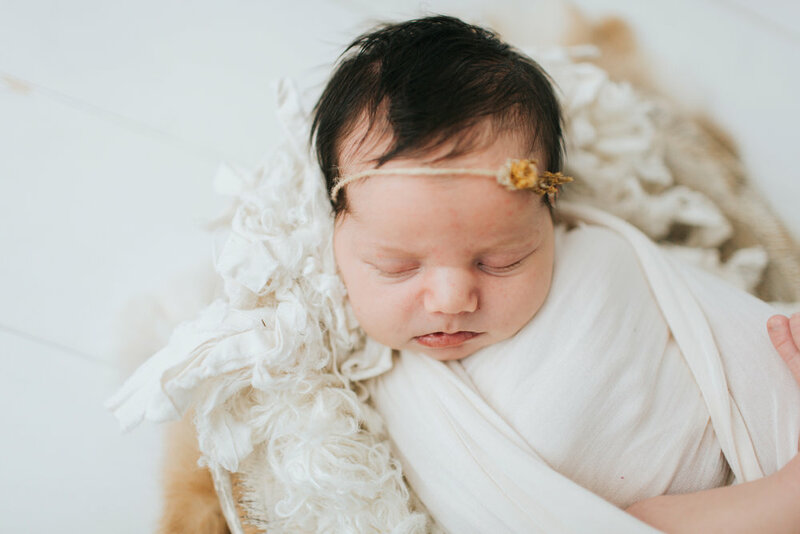 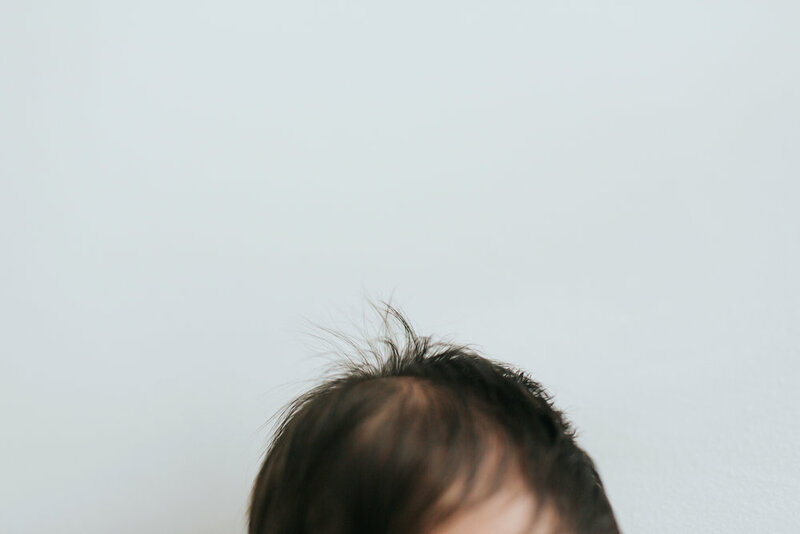 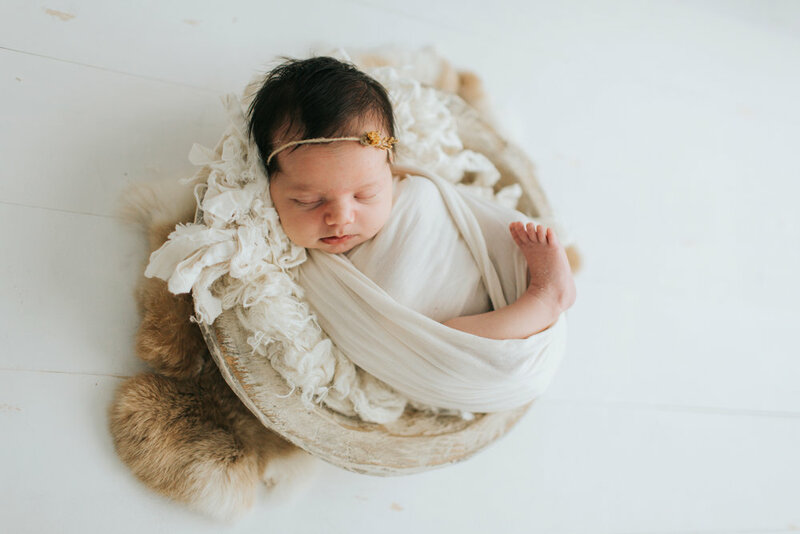 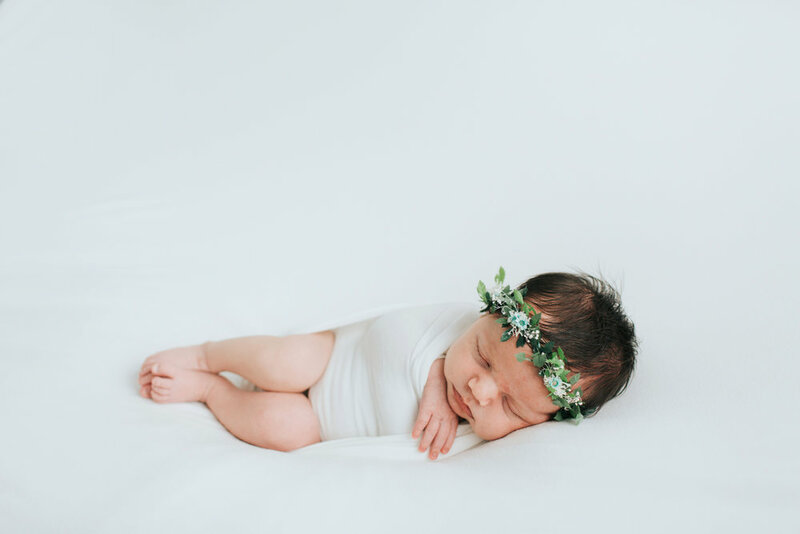 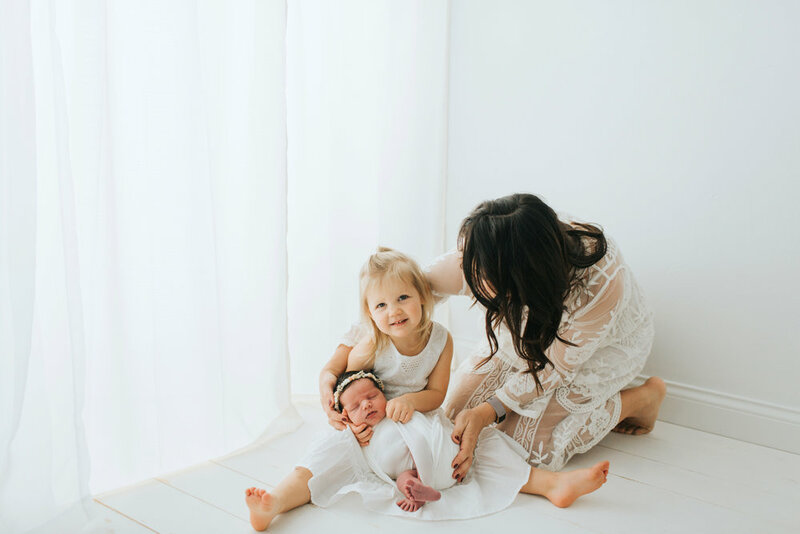 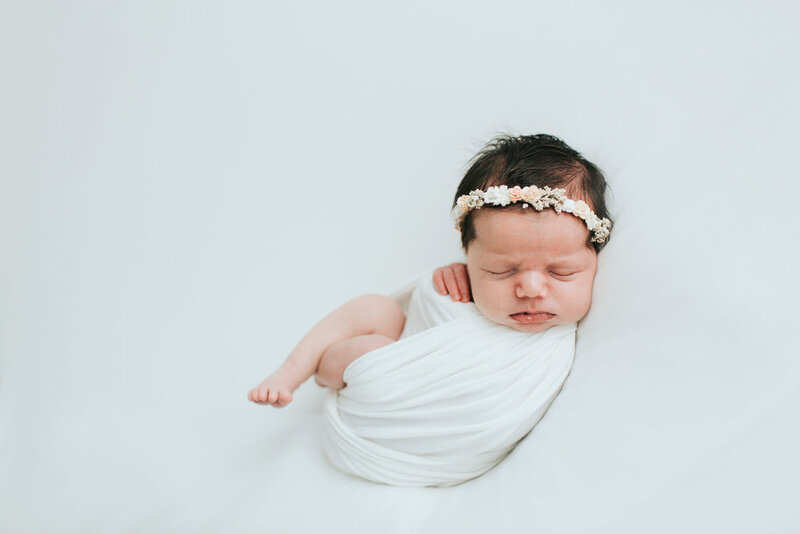 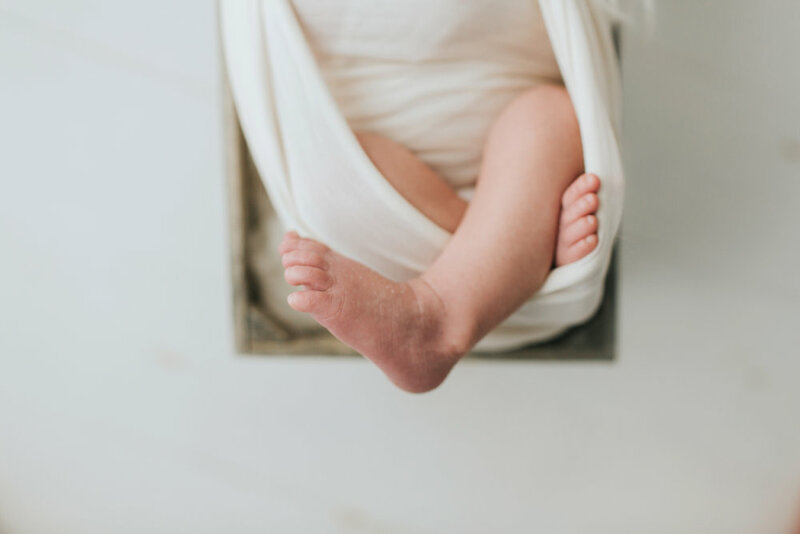 Here are a few more of my favorites from this tiny beauty's newborn session!